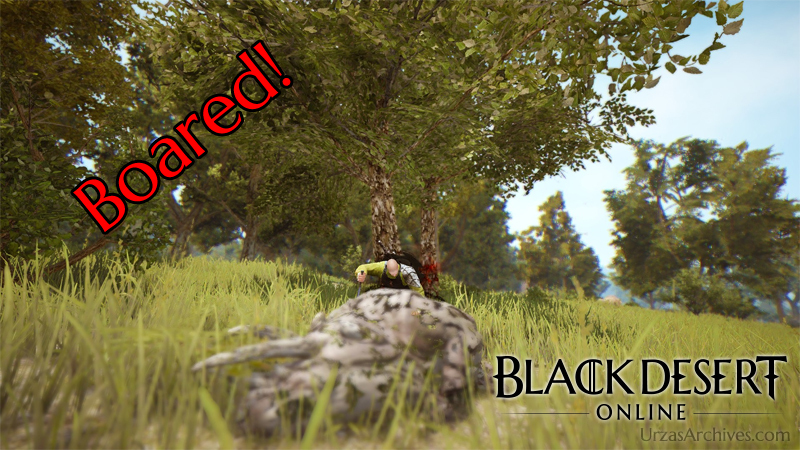 Home » Black Desert Online: Gathering » Boared! Yes, sometimes one get bored easily doing all this gathering… especially if the income is way too low compared to the amount of time invest. Due to that finding effective gathering options is very important for everybody. Luckily this guide will give your detailed information about one of the most effective gathering options inside Black Desert Online. 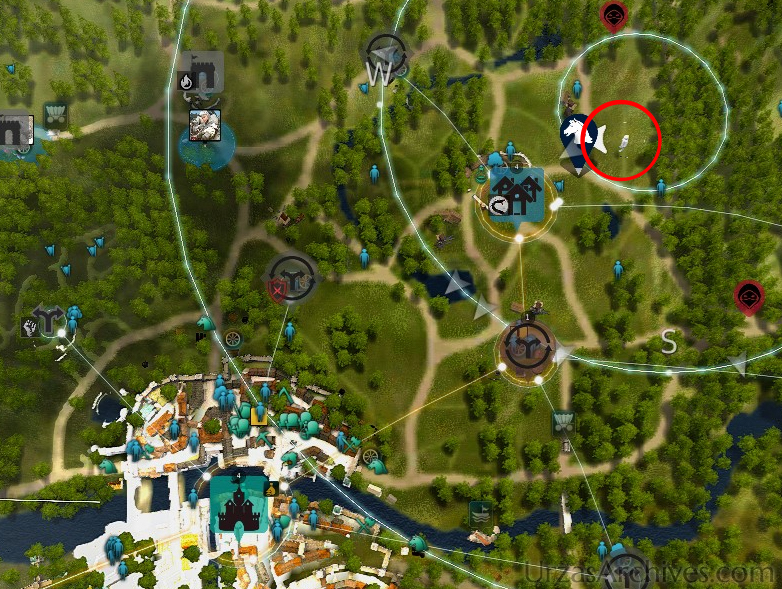 Close to Calpheon you will find one of the biggest gathering areas in all of Black Desert – the Northern Wheat Plantation – and while the name might suggest that the only thing you will find there is wheat, it is the opposite as you can find many different resource nodes all around the plantation. While probably most people visit the Northern Wheat Plantation to gather tulip or roses one of the corn fields located on the Plantation inhabit dozens of boars. Those boars are standing close to each other and gathering them they drop either precious meat or pig hide. Both materials are in demand but the Pig Hide yields even more profit as it can easily be processed into one of the most used materials in the game: Tough Hide. 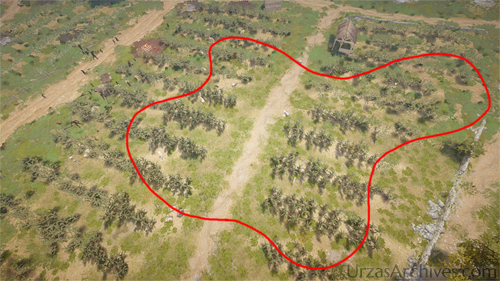 The area where you can find those boars is north-east of the actual Plantation Node. With all that said only one thing is left: Good Hunt, and don’t get boared!